← So, does Sackville have a deputy mayor…or not? Sackville Mayor John Higham says it was his choice to conduct the election of the deputy mayor by secret ballot at town council’s last meeting, but adds he won’t use that method again. “I’m concerned about the appearance of a lack of transparency,” Higham said Friday during a telephone interview with The New Wark Times. The mayor was reacting to comments from Mount Allison Politics Professor Geoff Martin who says New Brunswick’s Municipalities Act appears to prohibit secret ballot voting. “I don’t see any issue with what we have done,” Higham said, adding that Sackville has followed balloting provisions in Robert’s Rules of Order for electing deputy mayors since 2002. Robert’s Rules allow for secret balloting in the election of an organization’s officers. The Municipalities Act requires councils to elect a deputy mayor every year, but Higham said it does not specify how the election should be held and municipalities across the province use a wide variety of methods. 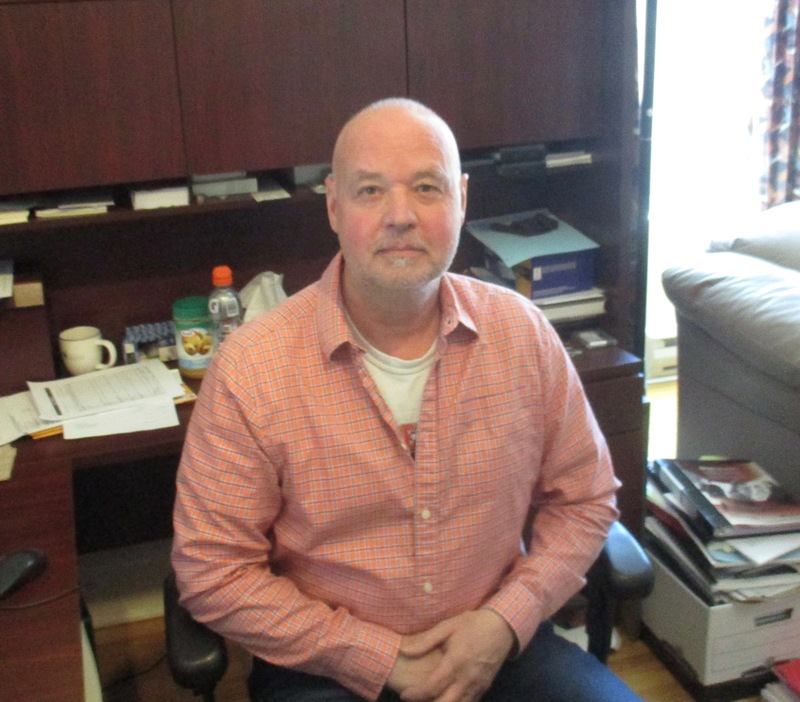 He added that Sackville Town Council will reconsider how it elects its deputy mayor after the new Municipalities Act takes effect in January. He said that in the meantime, council will stand by this year’s secret ballot vote that resulted in the election of Ron Aiken as deputy mayor after Higham himself cast a public, tie-breaking vote. Four councillors had cast secret ballots for Aiken, while the other four had voted for Councillor Bill Evans. Geoff Martin, a former councillor and deputy mayor, has called on council to conduct the vote again — this time with a public declaration from each councillor. Or, he says, at the very least, council should ask the town solicitor to explain at its next meeting how and why the secret ballot procedure was legal. But the mayor said he stands by this year’s secret ballot vote and sees no need to change it. “I don’t see why we would switch that at this point,” he added. This entry was posted in Town of Sackville and tagged deputy mayor, Geoff Martin, John Higham, Ron Aiken, secret ballot. Bookmark the permalink. I’m wondering how difficult it might be to check with other municipalities to determine how they elect their deputy mayors – it could provide an interesting comparison. It’s curious that our mayor is ‘concerned about the appearance of a lack of transparency” – but only after the fact. Had nobody spoken up and questioned that decision, would he still have come to the same conclusion? And having now admitted that concern, would he not want to set the record straight and re-do the vote by show of hands? This shows a fundamental misunderstanding of the legal issues: the Municipalities Act would override any internal procedure (i.e., Robert’s Rules), just the same way that the Constitution would override the Municipalities Act. In other words, Martin’s interpretation continues to be quite convincing.